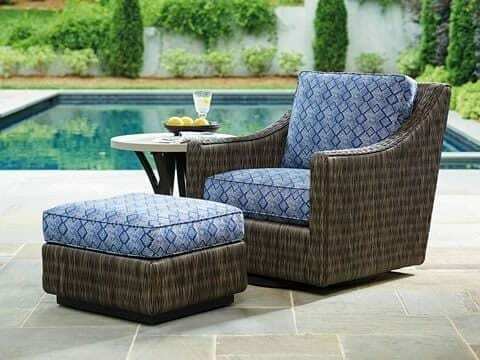 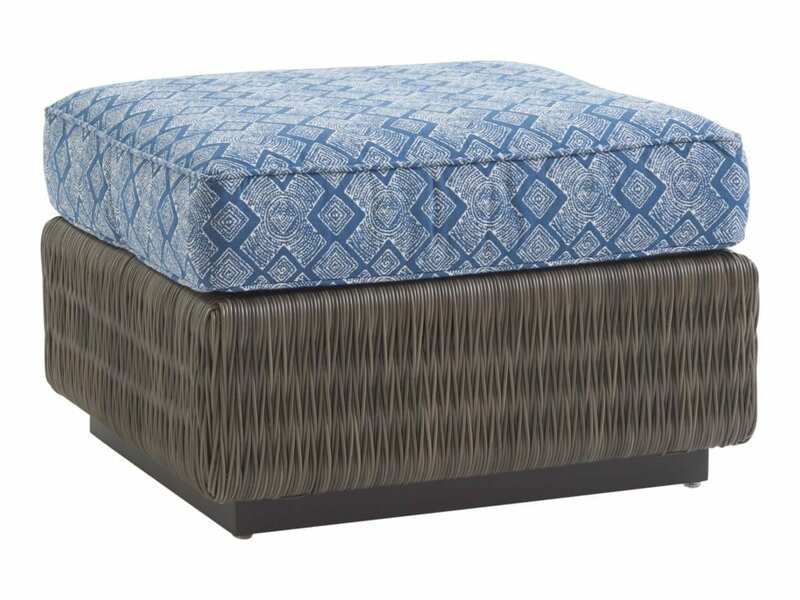 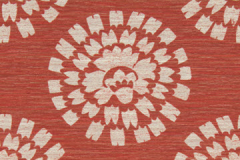 Sit back and kick your feet up with this coordinating ottoman whose size works with any of the Ocean Terrace seating. 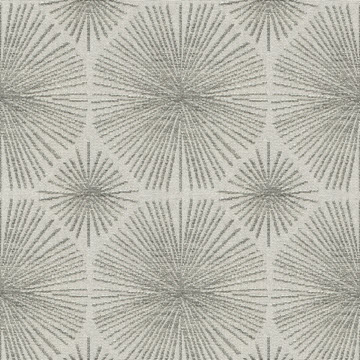 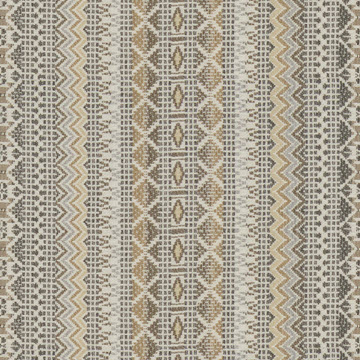 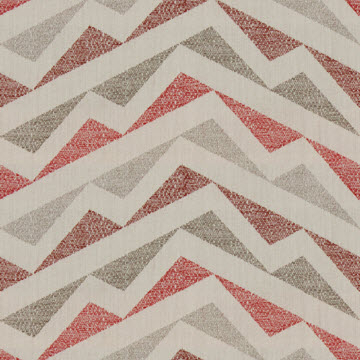 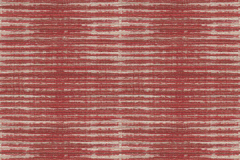 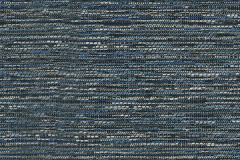 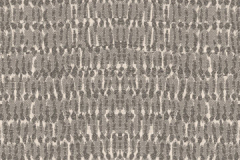 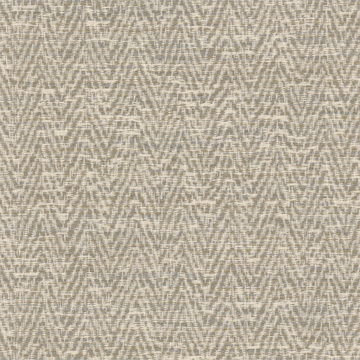 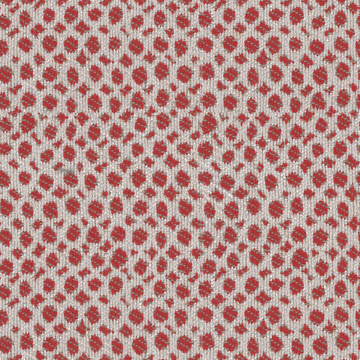 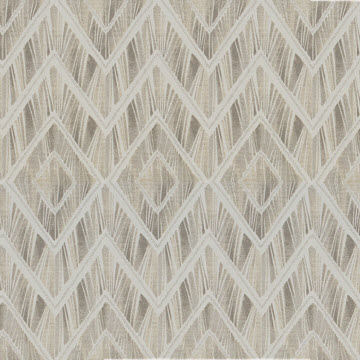 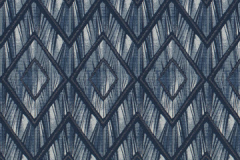 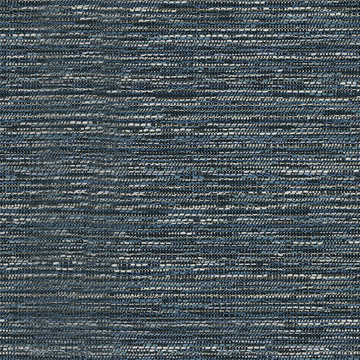 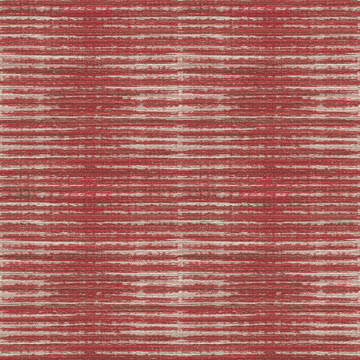 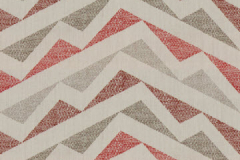 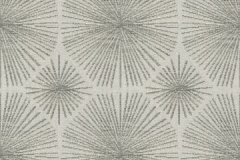 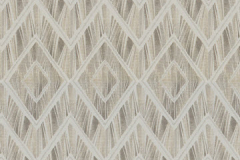 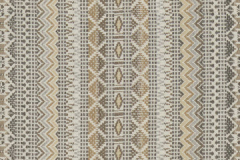 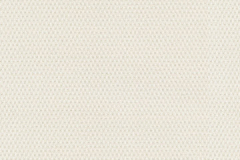 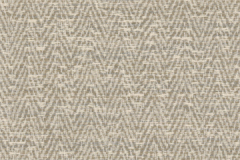 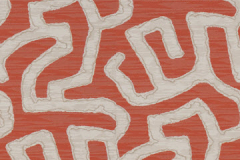 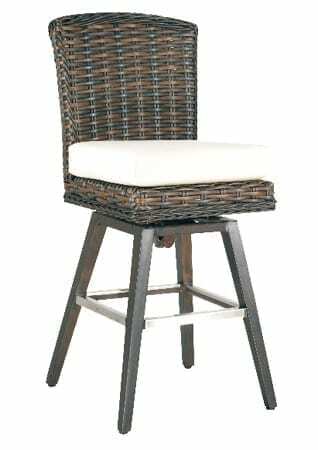 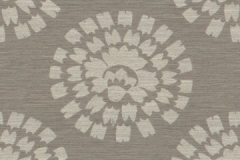 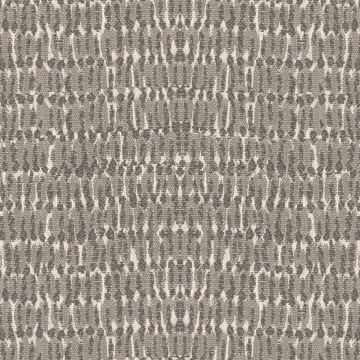 The rich driftwood gray v-pattern woven wicker is the perfect coloration for dramatic or neutral fabrics. 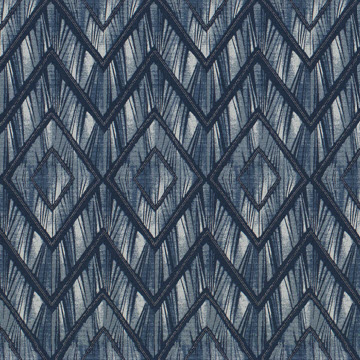 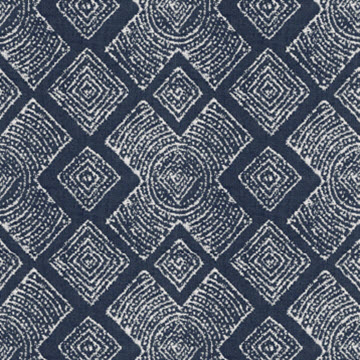 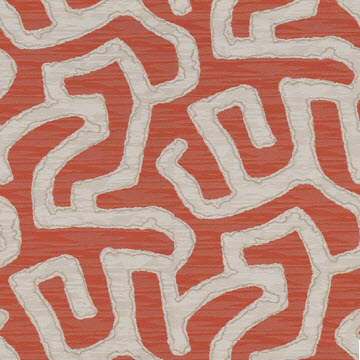 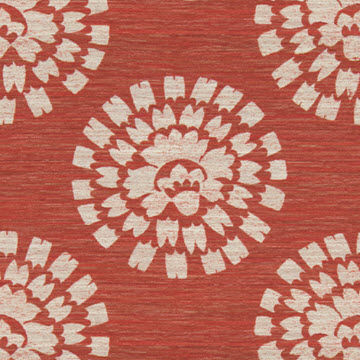 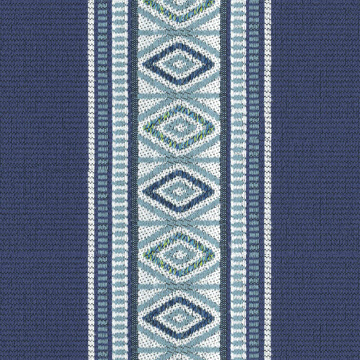 Available in 18 fabric choices. 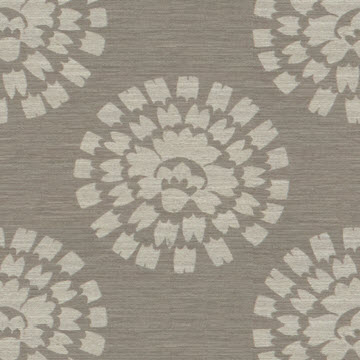 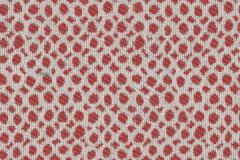 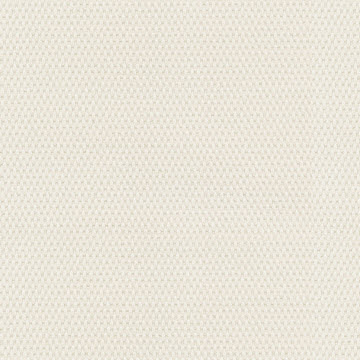 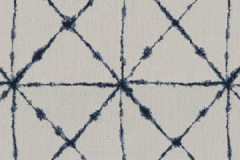 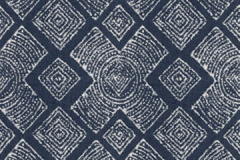 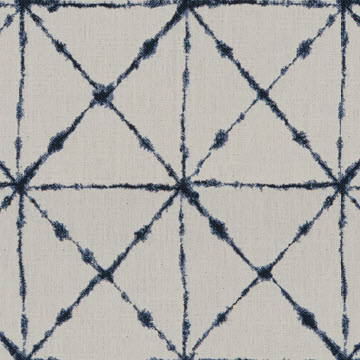 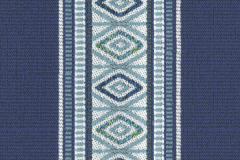 Fabric shown is 7058-31 Grade F.
Price will vary dependent on the fabric chosen.